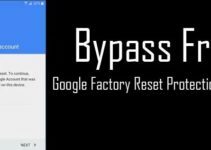 New Method: One of the latest working and best thing you can do to bypass google frp lock is try quick shortcut maker apk. You can download the latest apk file from our downloads section. You can also follow the steps shared in this guide to remove frp lock within 5 minutes. 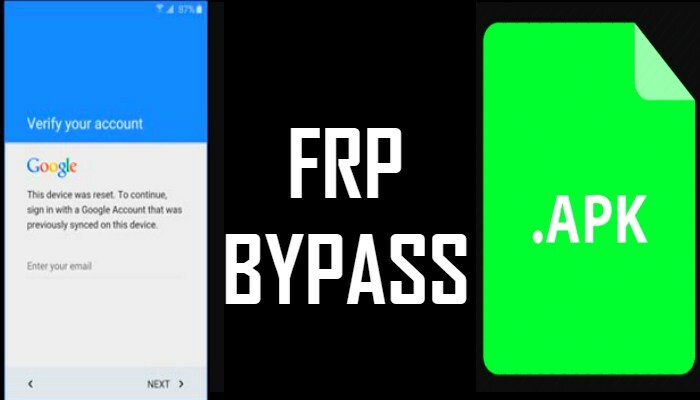 First remove frp lock, checkout detailed guide on frpbypass.download main page. 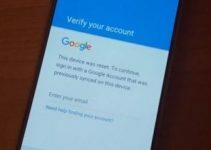 After removing frp lock, then try to create new account. You can find all the apk version files in downloads section. 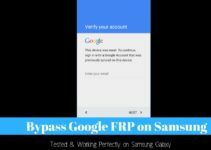 Yes, you can use the frp bypass app to unlock the google account on almost any android device.